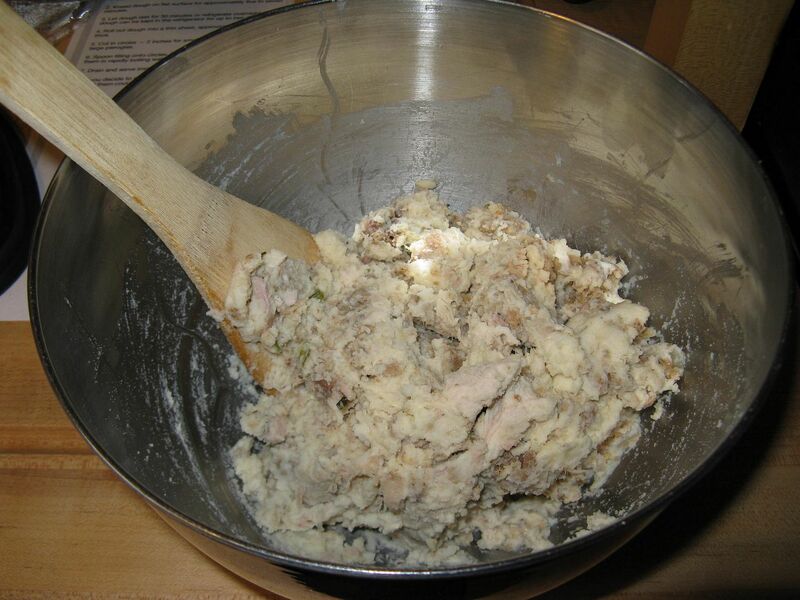 Here is a great idea for your Thanksgiving leftovers. 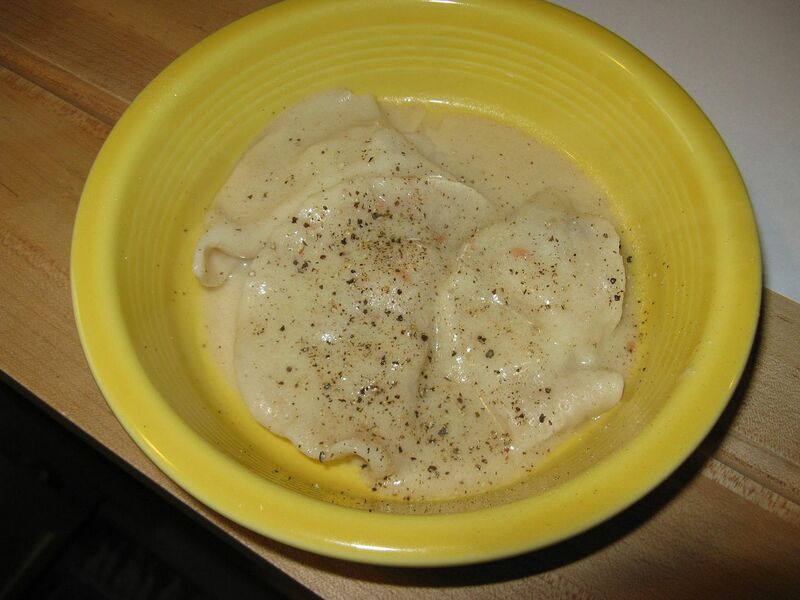 We made homemade pierogies and froze them so we could have a taste of Thanksgiving later in the year. Ran through the pasta machine. Took from a 7 to a 5 through the roller. 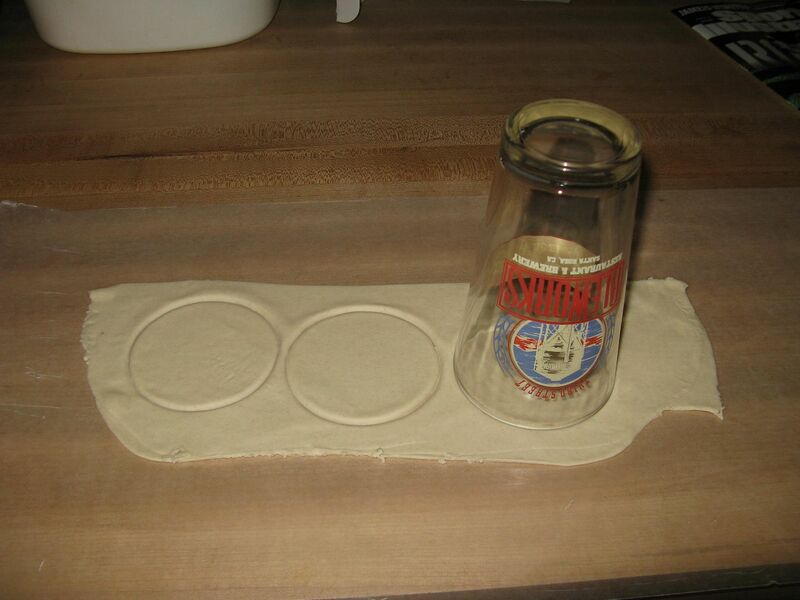 Cut out rounds with a pint glass, added a scoop of filling, then pinched shut. 10 minutes in boiling water, topped with hot turkey gravy. First, I was surprised that they held together. 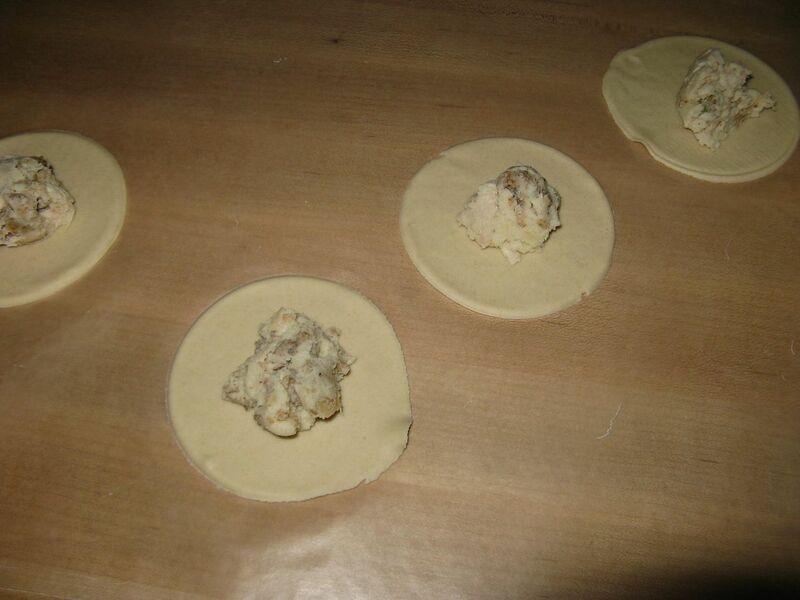 But, they were exactly what I was looking for: a taste of Thanksgiving in a dough package. These will be great in May. We froze individually on a cookie sheet lined with wax paper sprayed with cooking spray. Then, we vacuum packed when frozen. We hope this gives you an idea of something to do with your leftovers that you just might be sick of by now. Just one hint. 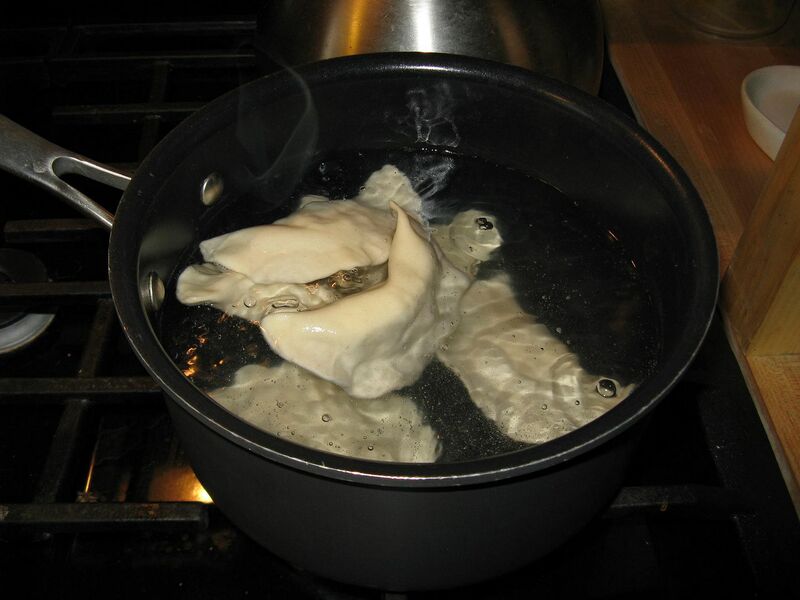 When cooking frozen, place in boiling water until floating. 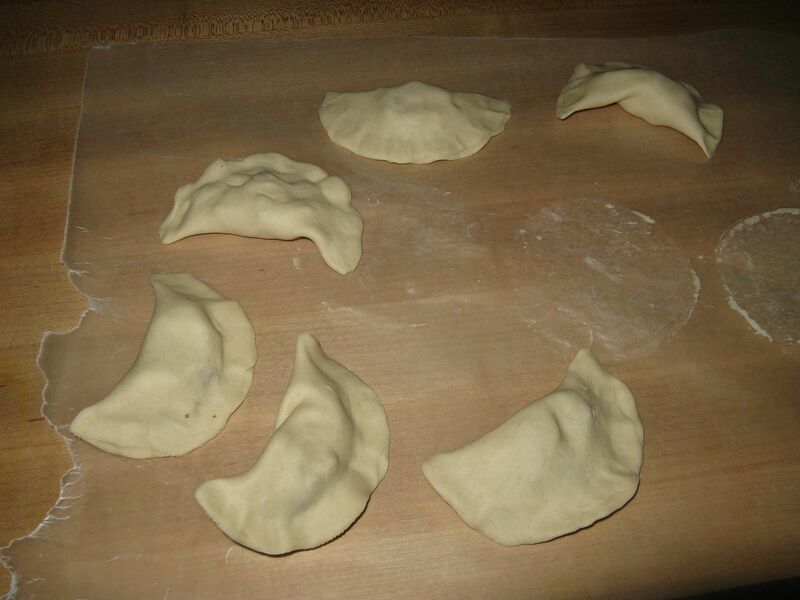 The pierogi will be done at that point. 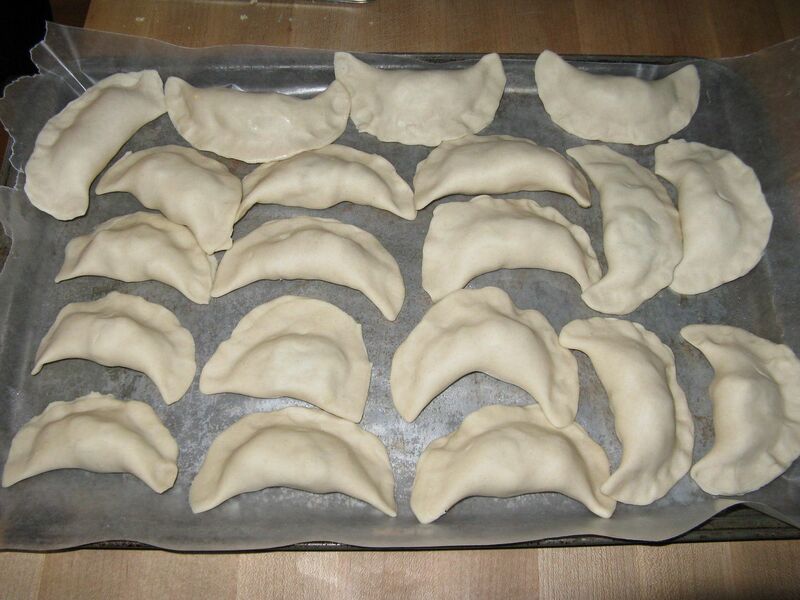 Pierogi sound like something I could sink my teeth into. Great use of leftovers. 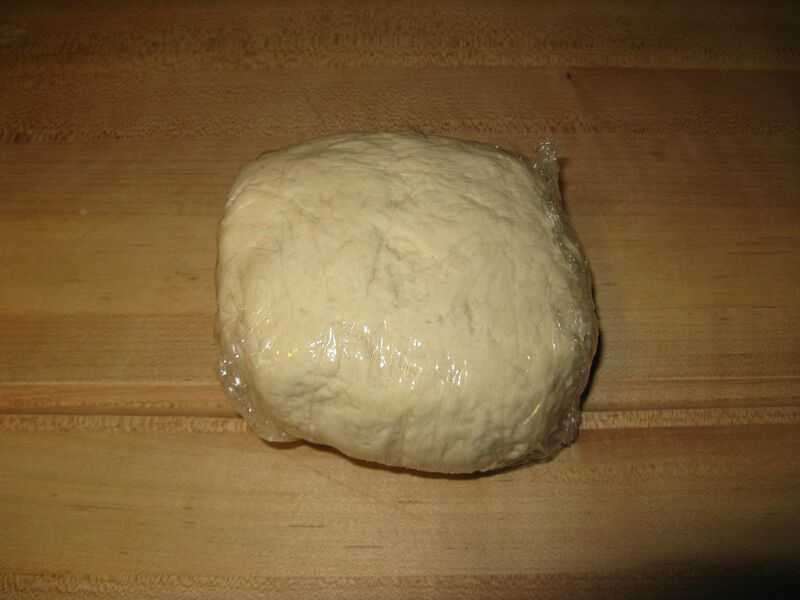 I am impressed with you making your own dough. 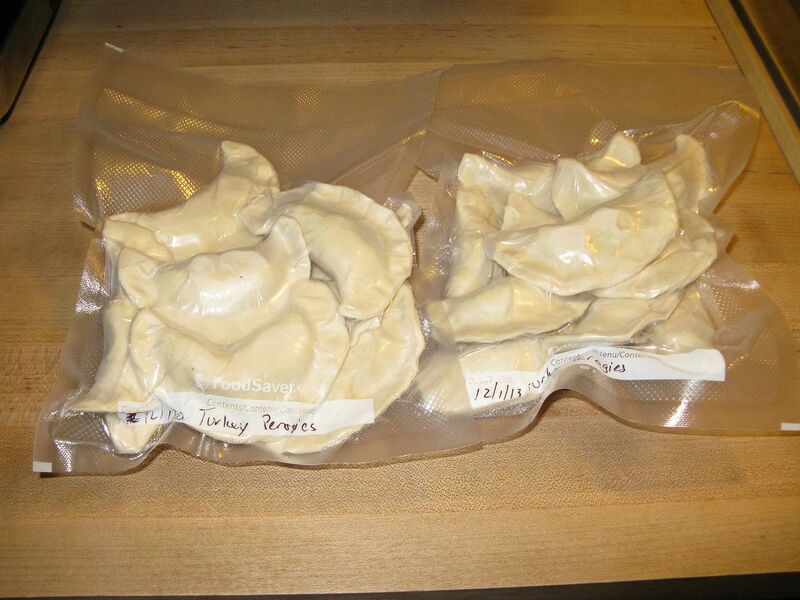 When I make a dumpling/ravioli I sometimes cheat with won-ton wrappers. 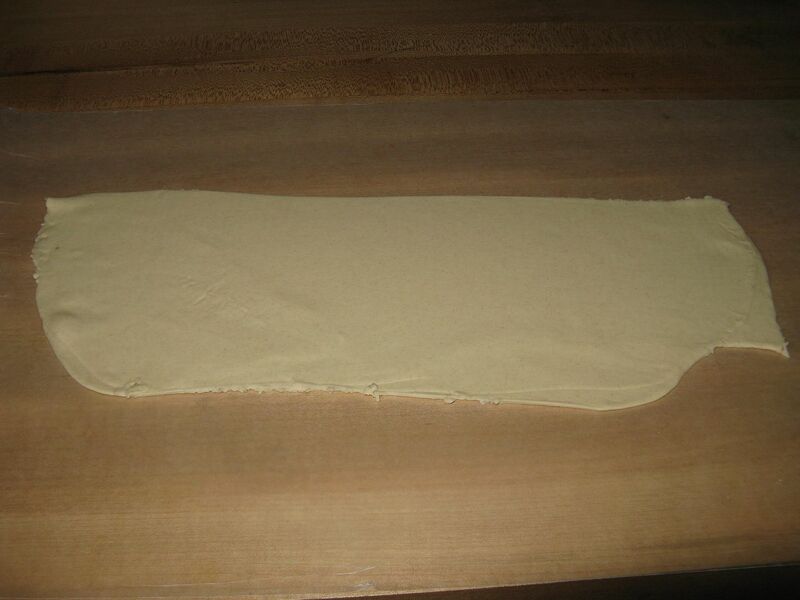 We use won-ton wrappers sometimes. But, not for pierogi.